Great for tops, dresses and skirts and more. Each order comes in 1 full length piece. For example, if you order a quantity of 10, you will receive a 10 yard piece measuring 60" x 360''. This fabric is sold by the yard and cut to order. Hundreds of yards are in stock! Please contact us to inquire about volume pricing up to 20% off and for obtaining swatches. 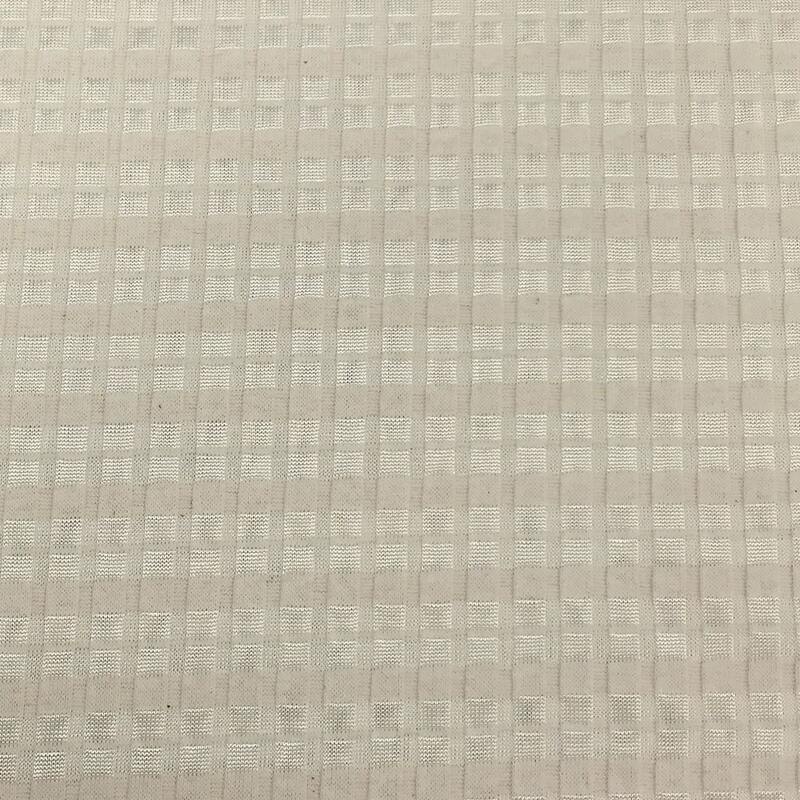 This high quality rib knit fabric is lightweight, sheer and stretchy perfect for apparel projects such as shirts, dresses, cardigans and more. 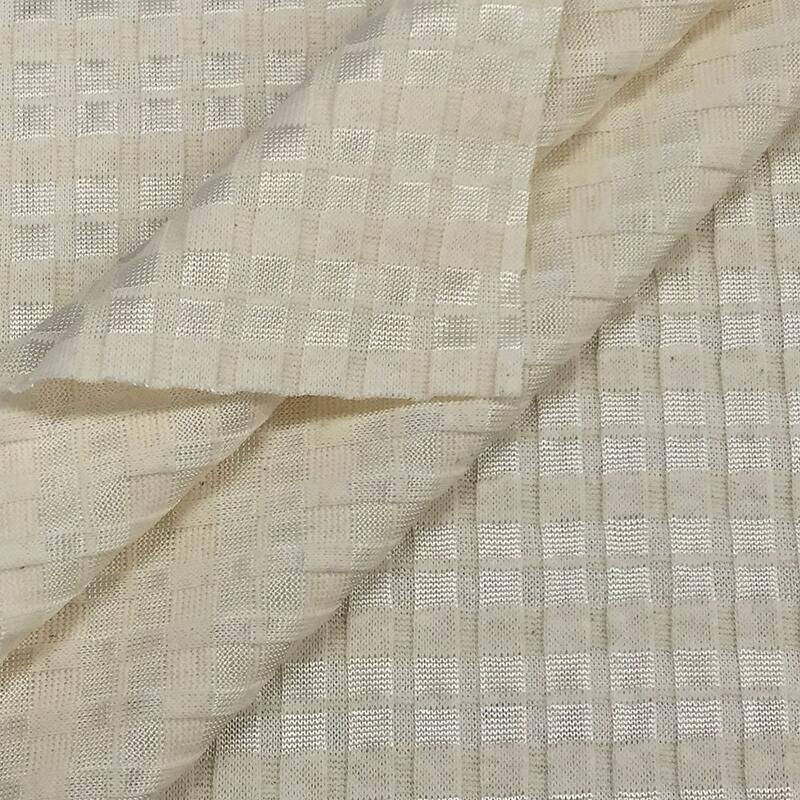 Eagle Fabrics produces high quality eco friendly fabrics in USA. Yes. We do accept returns within 3 days starting from the date you received your. Please note that there is a 50% restocking fee and that returns MUST be approved. If any unauthorized return is made, it is not guaranteed to be credited. * Returns and exchanges are ONLY accepted on full bolts/rolls* Single Yard cuts can not be refunded. 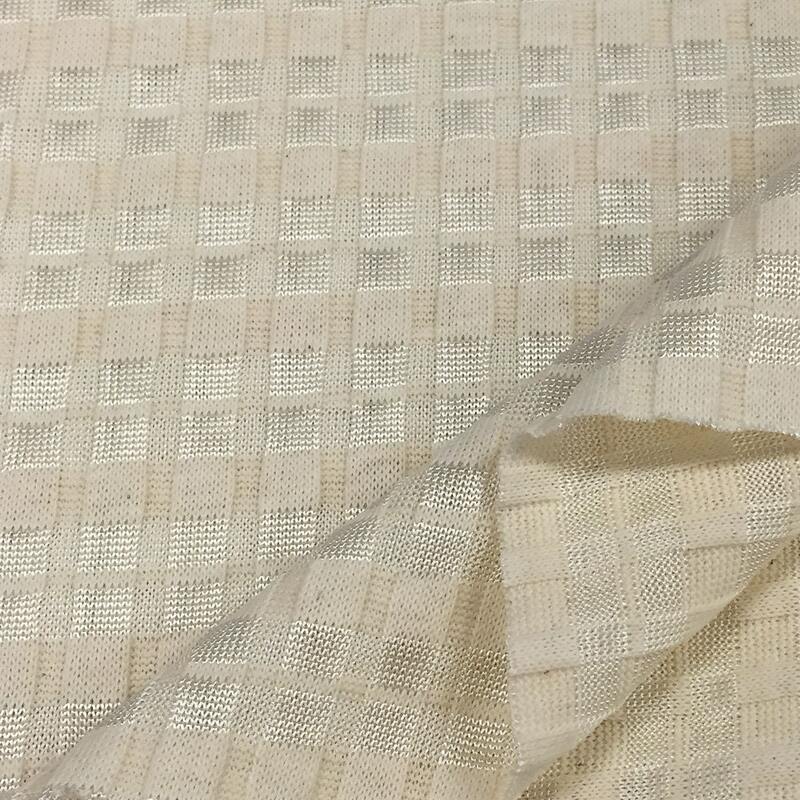 Once the fabric has been cut from our bolt this fabric can no longer be returned. 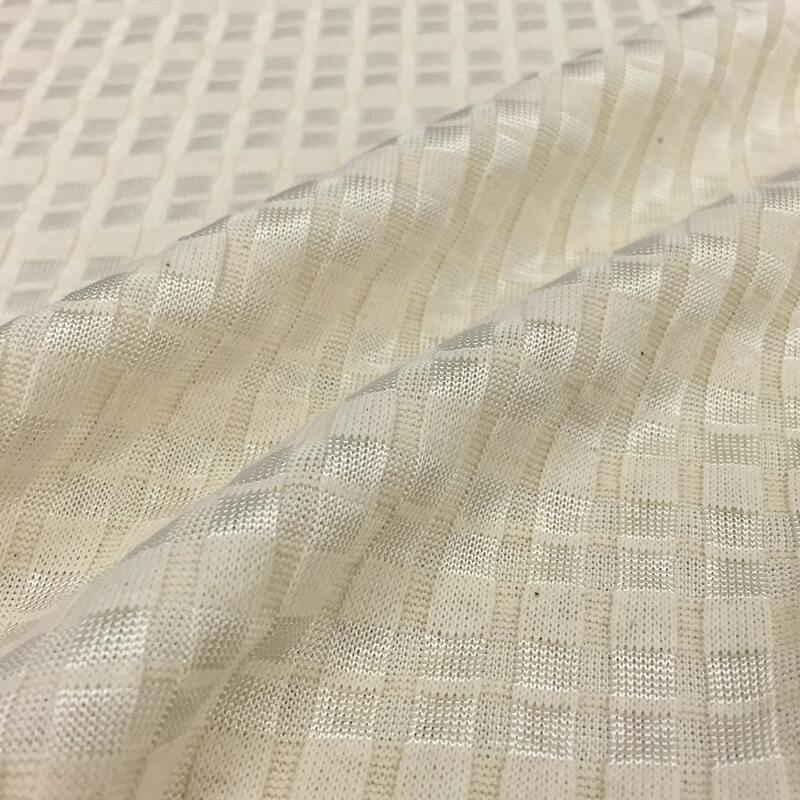 We HIGHLY encourage our customers to purchase a swatch of the fabric prior to purchasing full yardage to make sure that the fabric will work for their project. *All returned items must be in original, unflawed condition, unmarked and uncut. We must be contacted within 3 days of original ship date and items must be received at our warehouse within 14 days. *Rolls/bolts that are returned to us in non-sellable condition or authorization number will not be accepted and no refund will be issued. I have received an incorrect item, what do I do? We always do our best to ship your order to you correctly. If we have made a mistake regarding your order, please notify customer service within 72 hours of the order's arrival. We will work quickly to remedy the issue. How do I know the color of an item is accurate? The information and color of an item can be found in the product description. However, Color variations beyond our control exist which prevent us from giving a guarantee on the correctness of the colors being viewed. These variations include web color variations, such as differences in browser settings and monitor color variations. Due to these variations, there is a difficulty in providing 100% accuracy. Therefore, Eagle Fabrics does not guarantee color matching. We strongly suggest and encourage that you order a sample swatch before making your final purchase. Please note that we ship via UPS Ground or Regular USPS Mail (3-7 business days to arrive) If you need expedited shipping, please make sure you contact us so that we can provide you with the options/rates that are available to expedite your package. Shipping depends on the location where the goods are being shipped and the weight of the fabric. Rest assured that we have worked hard to get the best shipping method and prices for your goods. If you purchase in volume, we offer lower rates for shipping. Please contact us to further inquire. What should I do if I feel my order has been lost in transit? Please contact us immediately so we can work with the carrier to remedy the problem. What if I have a question not found in FAQs ? You can feel free to call us at (310) 886-7700 and we’ll be more than glad to assist you. What are your Online Customer Service Hours? Our online customers service hours are Monday through Friday 8:30am to 5:30pm Pacific Standard Time. Yes, samples Swatches vary in size so please contact us at 310-886-7700 so we can further assist you if you have any questions or concerns about obtaining samples.